But the World Health Organization said only two samples taken from five patients had tested positive. 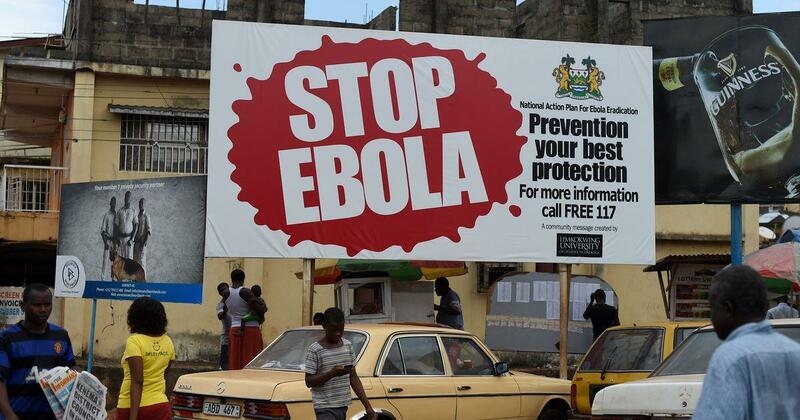 The Democratic Republic of the Congo on Tuesday said 17 people had died of the Ebola virus in the country. 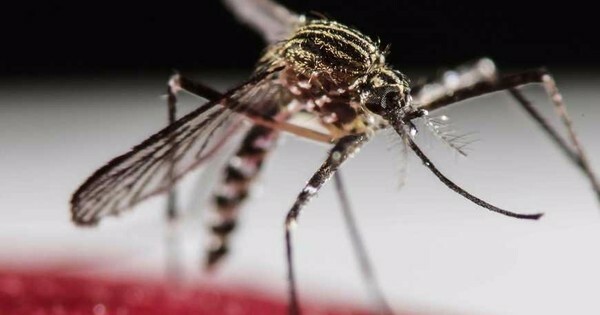 “Our country is facing another epidemic of the virus, which constitutes an international public health emergency,” the health ministry said, according to Reuters. But the World Health Organization said only two samples taken from five patients in Bikoro town in Equateur province had tested positive for Ebola. More samples are being collected. WHO said it had released an emergency contingency fund of $1 million (Rs 6.74 crore), set up a coordination group and sent more personnel to work with the government against the virus, AFP reported. “The action plan prepared by the health ministry has been approved,” the government said after a Cabinet meeting, but did not specify what the plan was. It is unclear when the cases first came to light. More than 11,300 people died in an Ebola outbreak in West Africa between 2013 and 2016, according to WHO.